As Hair Loss Specialist in Leeds covering the whole of West and North Yorkshire such as Bradford, Harrogate, York, Halifax, Wetherby and Wakefield Hair Replacement and Hair Restoration experts, we are committed to educating and improving the lives of all those affected by hair loss. Whether you are experiencing Alopecia in Leeds, hair loss through Chemotherapy or hair loss through Radiation in Leeds, thinning hair in Leeds through side effects of medication you have been taking. It is our goal to create public awareness about the disease of the spirit that is often ignored and to legitimize hair loss of all forms along with Alopecia, in the eyes of our medical community, the media and society as a whole. We recognize that hair loss is not only a complex medical condition, but one that affects every aspect of the hair loss sufferer’s life. For this reason we are dedicated to providing resources and support to those who are actively seeking it via our website. You may or may not have realised that our website has changed – this is because we want to further improve our clients experience. With our new site you can now register for our regular newsletters, read our weekly blogs and also save your favourite articles in your own account area. We have covered all types of hair loss and have provided you wilth information so that you can have an insight in how hair loss occurs, why hair loss happens, the causes of hair loss in Leeds, what are the best hair loss treatments in West Yorkshire and North Yorkshire, how do hair transplants work and what are the costs of hair transplant in Leeds along with many other hair loss related information. We hope you will agree that this will help improve how you search, find and save the information that enables you to take important decisions about how to tackle your hair loss problems. 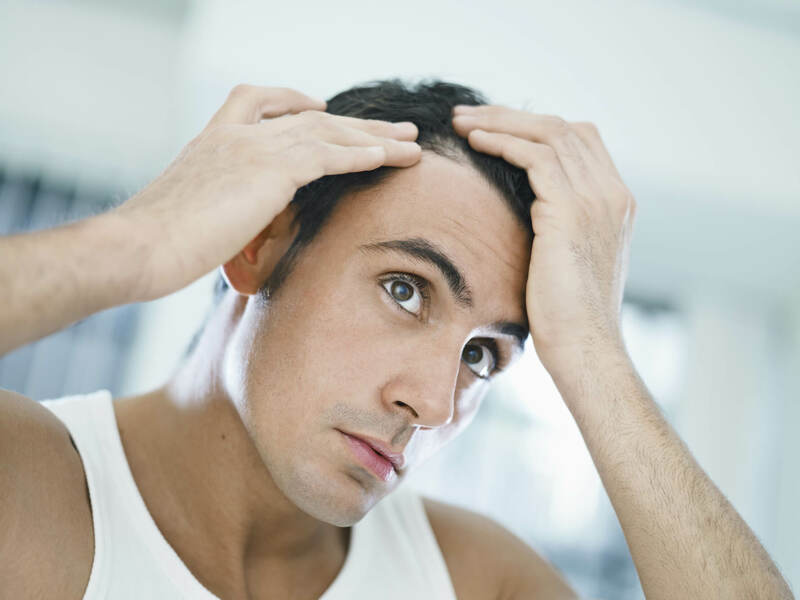 The main purpose of our hair loss treatments web site is to provide you with as much up to date information and knowledge as to why you are experiencing hair loss or thinning hair and what is the best solution for you. The web site is a guide for you to obtain as much information as possible on hair loss in Leeds and Yorkshire before you make a positive decision to book your free consultation with us. The consultation is vital in order for us to assess your hair loss or thinning hair so that we can recommend the best treatment for you.